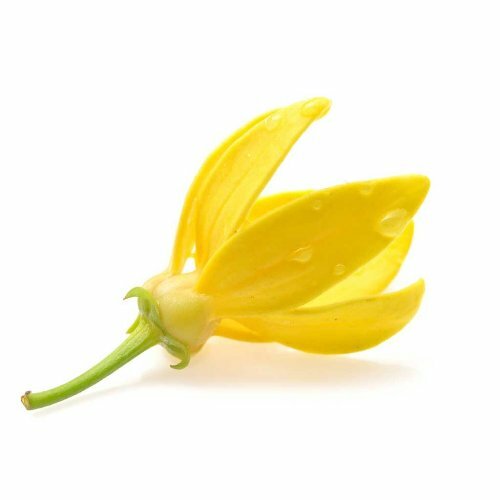 Aromatic Summary / Note / Strength of Aroma A base note with a medium aroma, Ylang Ylang has a sweet, exotic, floral scent that is one of the most sought-after. Blends With Bergamot, Grapefruit, Lavender, Neroli, Rosewood and Sandalwood. 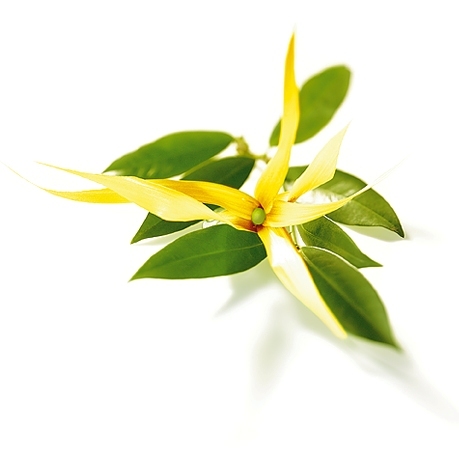 Ylang ylang (Cananga odorata) has a sweet, soft, flowery fragrance that has made it a romantic favourite. In Indonesia, the petals are often strewn across a marriage bed. 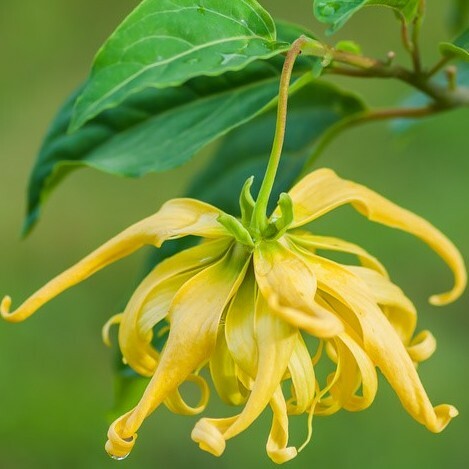 Ylang ylang is extremely effective in calming and bringing about a sense of relaxation, and it may help with releasing feelings of anger, tension, and nervous irritability. 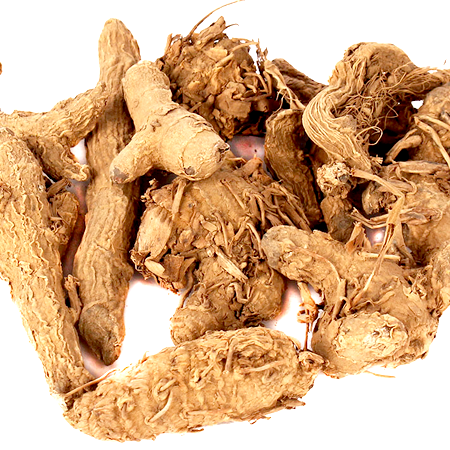 It has a long history in skin and hair care products, particularly in Asia, where it is used to promote luxuriant hair. Cananga odorata, known as the cananga tree, is a tropical tree that originates in Indonesia, which in the early 19th century spread to Malaysia and the Philippines. 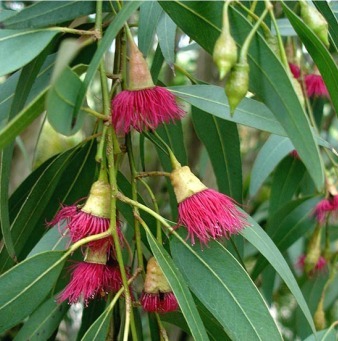 It is valued for the perfume extracted from its flowers, called ylang-ylang, which is an essential oil used in aromatherapy.The tree is also called the fragrant cananga, Macassar-oil plant, or perfume tree. The essential oil of ylang-ylang is extracted by steam distillation of fresh flowers of the ylang-ylang tree, which bears the scientific name Cananga odorata and is commonly found in the rainforests of certain Asian and South Pacific Islands like Indonesia, Philippines, Java, Sumatra, Comoro, and Polynesia. Some cases of sensitivity, nausea, and headache have been observed when ylang-ylang essential oil is taken in excessive amounts. 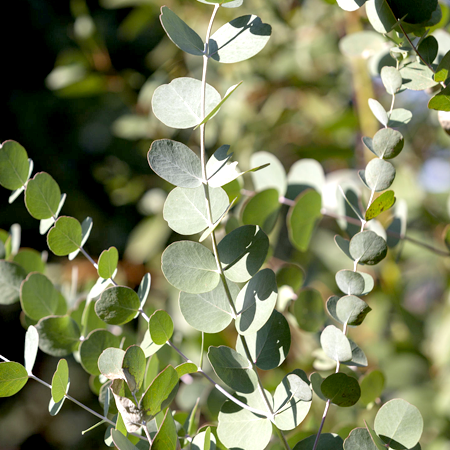 Otherwise, when taken in recommended doses, it is non-toxic and is not reported to cause any irritation. Quality All ylang-ylang oils may be adulterated with cheaper ylang-ylang oils, tail fractions or reconstituted oils. The flowers of Artabotrys uncinatus (Lamk.) Merrill are sometimes mixed with ylang-ylang flowers as adulterants. 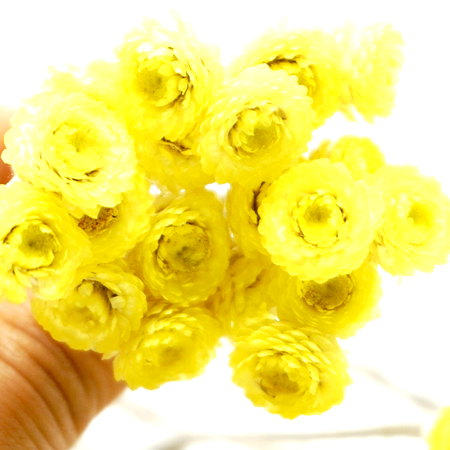 They are fragrant and have a similar appearance. Has GRAS status. Maximum dermal use level of 0.8% based on IFRA guidelines for category 5 and category 4. Adverse skin reactions, irritation Undiluted ylang-ylang oil was slightly irritating to rabbits, but was not irritating to mice; tested at 10% on 25 volunteers it was not irritating. Adverse skin reactions, phototoxicity Ylang-ylang oil is nonphototoxicAdverse skin reactions, sensitization: Of four reports of maximation tests using the oil at 10%, one produced two positive reactions from 40 individuals; in the other three there were no reactions from 25, 43 and 105 volunteers. 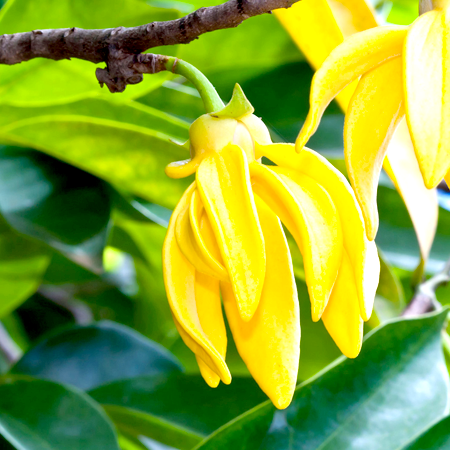 In an 18 month multicenter study, 18 of 1,825 dermatitis patients were sensitive to 20% ylang ylang oil. Antioxidant/pro-oxidant activity In one report, ylang-ylang oil showed moderate activity as a DPPH radical scavenger (62%) and high activity (100%) in the aldehyde/carboxylic acid assay. In another report the DPPH scavenging assay for ylang-ylang oil showed identical results. Carcinogenic/anticarcinogenic potential No information was found for ylang-ylang oil. Estragole is a rodent carcinogen when exposure is sufficiently high. Linalool, b-caryophyllene and acaryophyllene display anticarcinogenic acticity. 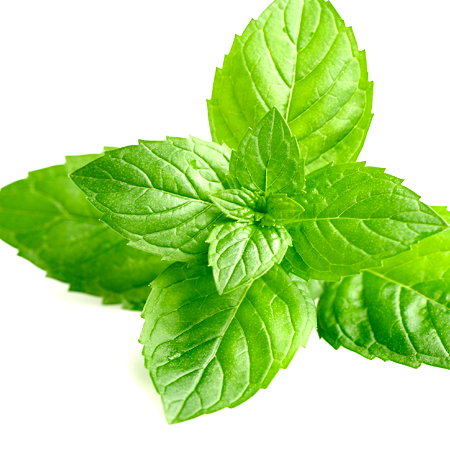 a-Cadinol is active against the human colon cancer cell line HT-29. 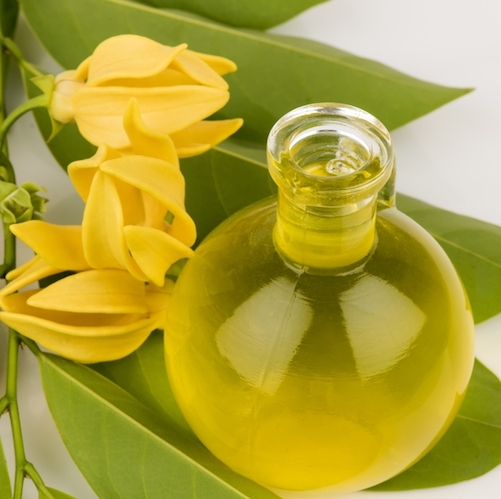 There are five types of ylang-ylang oil: ‘extra’, ‘first’, ‘second’, ‘third’ and ‘complete’. The first four are fractional distillates which are separated in the order they are collected during distillation of the flowers. Ylang-ylang complete is a combination of all four distillates, and so is the closest to a whole essential oil. It is noteworthy from a skin safety viewpoint that isoeugenol is found in Comoran, but not Madagascan ylangylang. Tail fractions of ylang-ylang can contain traces of safrole. The estragole content of ylang-ylang oils is not sufficiently high to be of concern, especially considering the presence of anticarcinogenic constituents. It is interesting that methyl salicylate is found in Madagascan, and not Comoran oils, but the amounts present do not suggest a need for restriction.